Applications for new University-wide Courses are now welcome under the 6th Call for Proposals. For more information click here. - UWC are interdepartmental by design. Academic staff members from at least two different units have been involved in developing the syllabus of the course. - UWC are diverse. 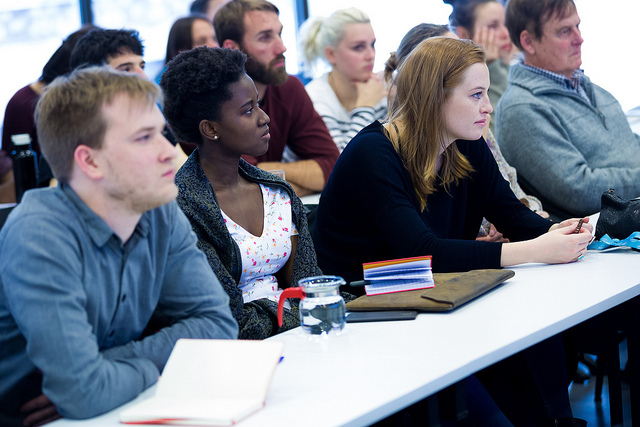 Some courses deal with contemporary academic topics, some foster the research skills of our students, and others offer practical skills to support the students’ future career. - UWC are co-taught. Courses are taught by several academic staff members, and in some cases external guest are also invited as lecturers. - UWC are open to all students. All CEU students (including non-degree students) have the possibility to register for the courses they consider interesting or useful.